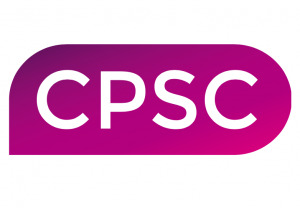 CPSC is delighted to be able to offer all contractors in Southampton, Hampshire, Isle of Wight and Portsmouth the opportunity to participate in our fifth CPSC Academy event. Read more to see the agenda and how to book in. All smartcard users need to confirm acceptance of Terms & Conditions and then have the opportunity to register for the new Self-Service Unlock process. We recommend that all eligible Smartcard users register for this very useful time saving service. Patient safety culture and practice: Have your say! 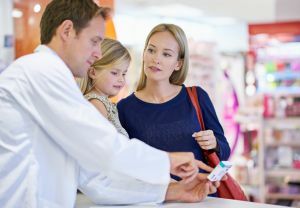 Information on what to do if you are presented with a forged Prescription in your community pharmacy.